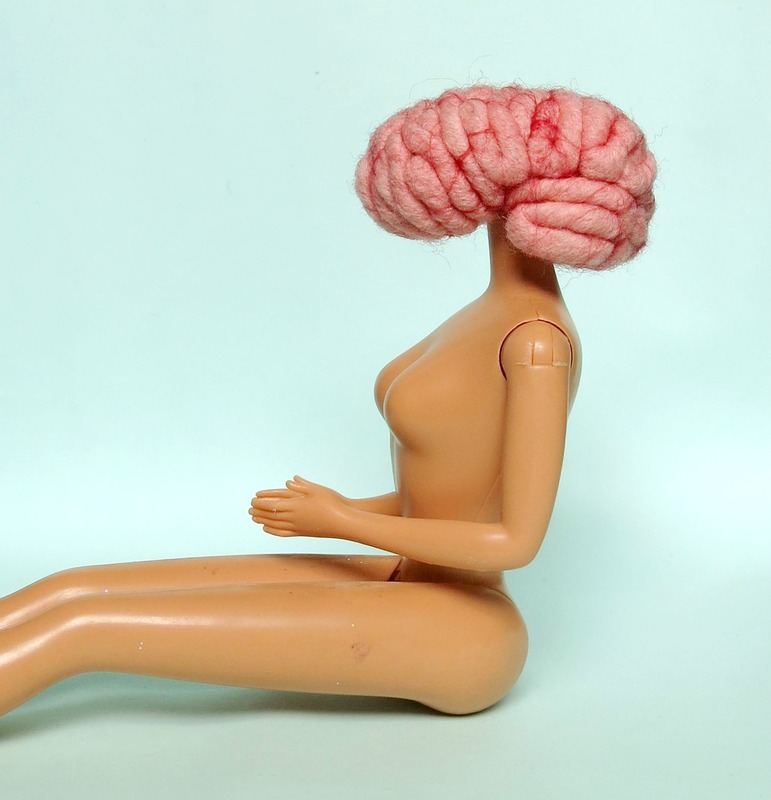 I never intended for my Brainy Barbie (or Barbie with a Brain) to be a commentary on the doll but just did it because I had a Barbie there, without a head and a brain there and just put the two together. 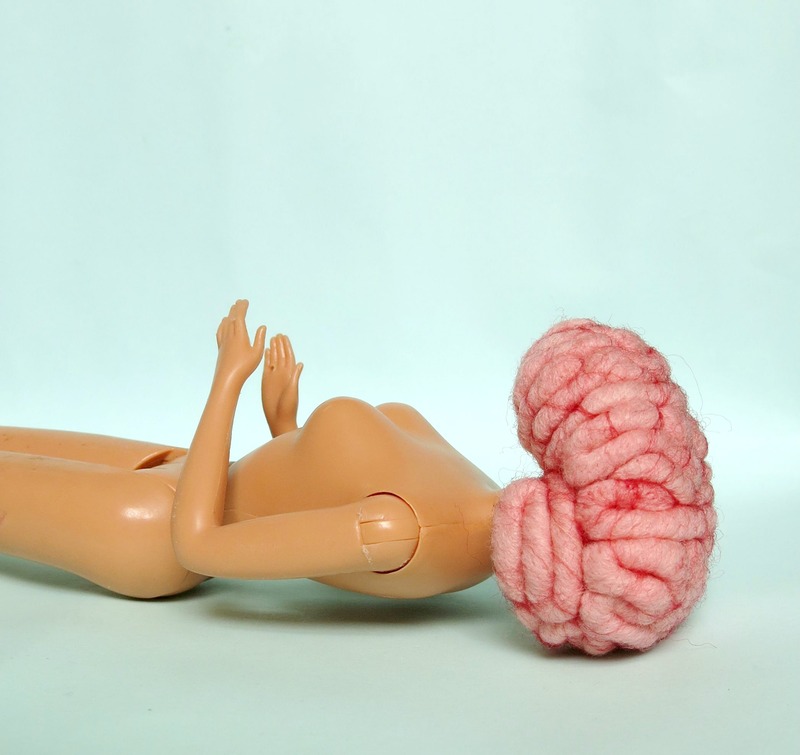 I like the way this doll creates discussion and how much people love the idea. 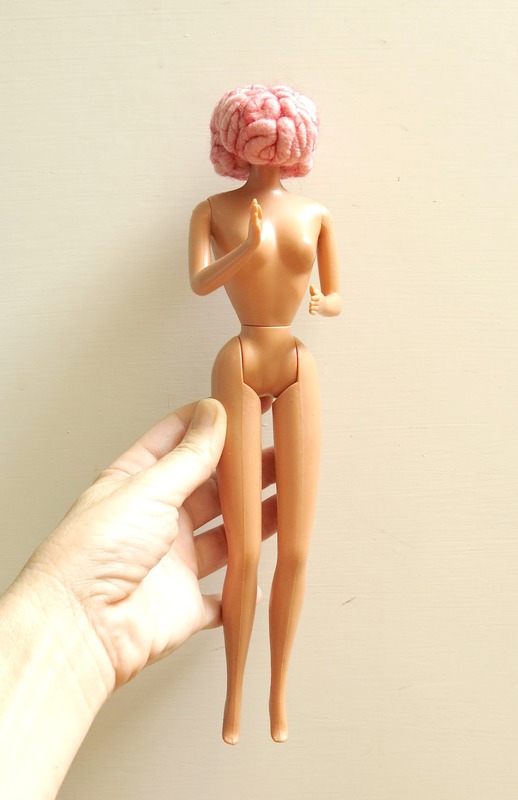 This entry was posted in Craft, Your Organ Grinder and tagged anatomy, barbie, brain, craft, doll, handmade, your organ grinder on January 27, 2015 by yourorgangrinder.